ALLEN PARK, MI—New Detroit head coach Jim Schwartz opened the Lions' first-ever megacamp Monday with a speech welcoming his players, outlining the goals he wanted the team to reach by February, and telling them ten-a-days would begin immediately. 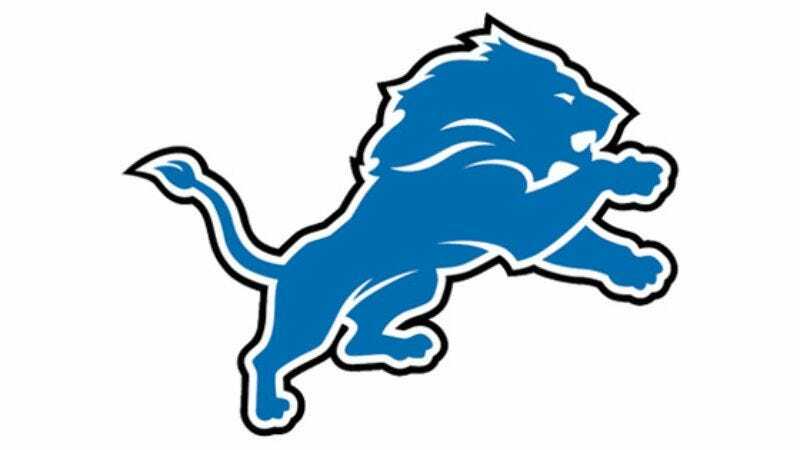 "This is a rebuilding year for the Lions, so I think we should spend the entire time training as hard and for as long as possible," Schwartz said while acknowledging that holding an extended megacamp meant the Lions would forfeit all the games in the 2009 season. "I know that means we probably won't improve on last season's record, but we have to think of the long term here." Players who were late to the megacamp were fined their first game check plus $1 billion.